Bali being an exotic and tropical Island paradise has an abundance of hidden treasure to offer you on your luxury holiday. That being said, a Bali tour guide is a necessity to capture the full experience. After all, “luxury holiday” implies relaxing and carefree. This means you should not have to worry about details but instead, kick back and enjoy the ride. In other words, whether you choose to explore with your Bali Tour Guide by land, air, or sea we can take you there. 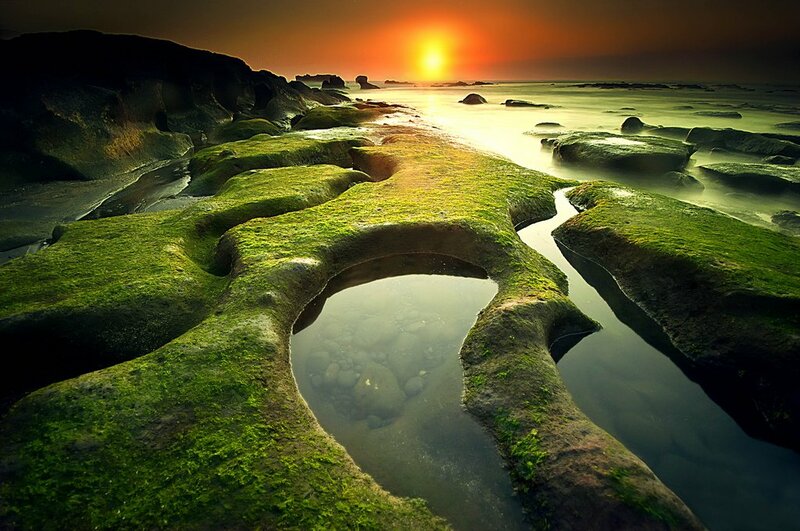 To elaborate, Bali has activities and attractions for every interest covering all plateaus, depths, and heights. The islands of Indonesia are as ancient as the volcanos that still remain active on them. The history is astounding with temples dating back over 1000 years. 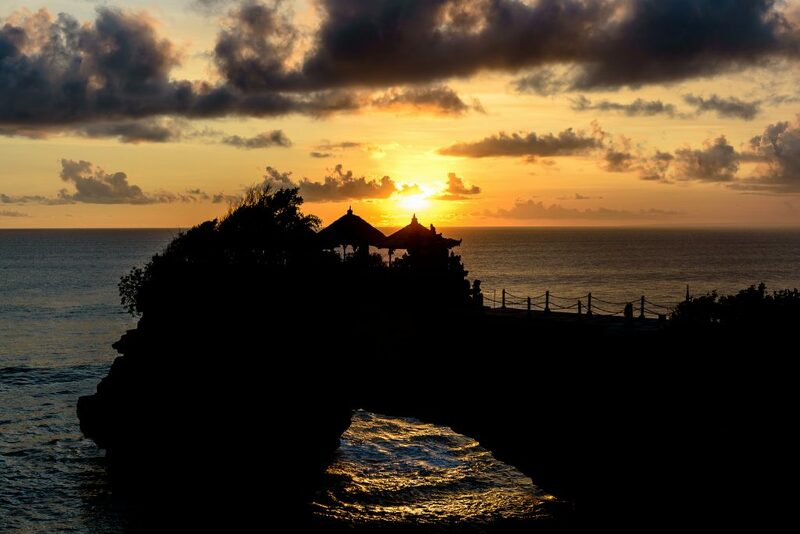 In addition, Bali is home to a unique culture offering insight into a spiritual world like no other on earth. For instance, they exhibit their beliefs through different types of dance and festivals. One of the most popular things to do in Bali is to explore the arts and discover the culture. 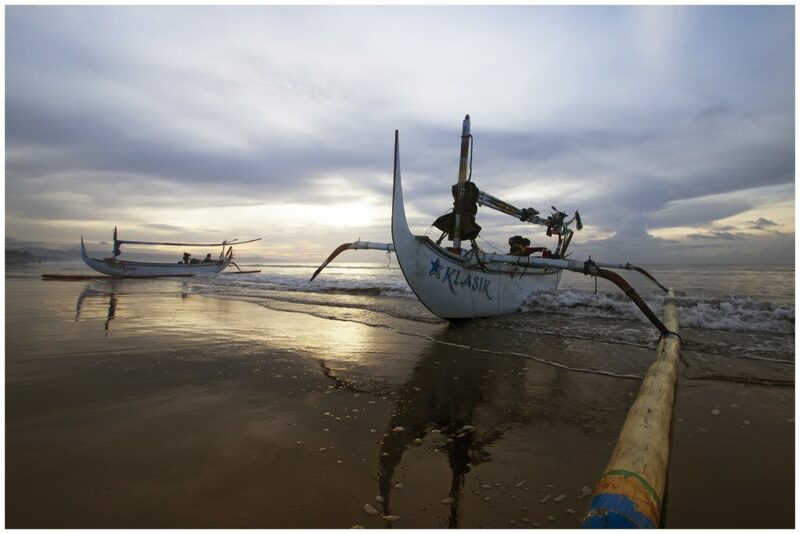 For example, our Explorer package offers an option to tour Batu Belig Beach. There are a variety of temples to see, not only on this beach, the island is home to several Hindu Temples. Each temple has a life of its own, here are a few examples. 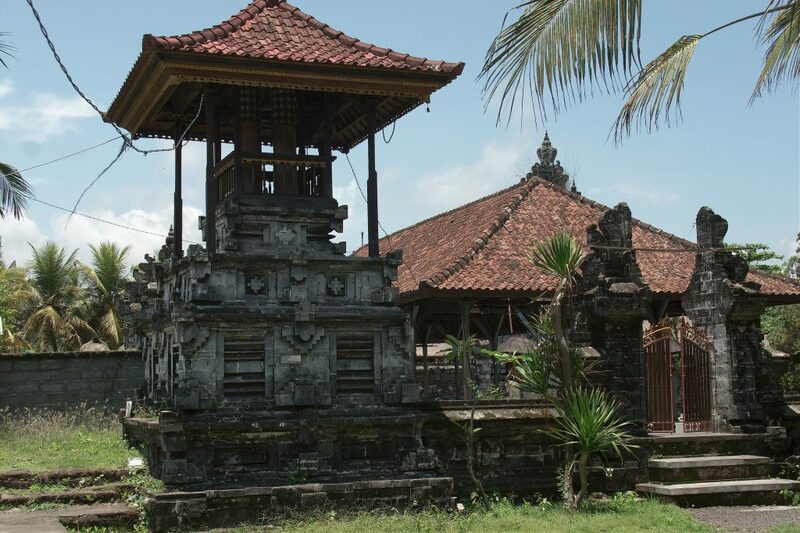 Masceti temple is one of Bali’s nine directional temples and is supposed to guard the island from evil sea spirits. The temple is located on the sacred beach of Masceti on the island’s east coast. It’s a lesser known temple and barely visited by tourists. Second is Tanah Lot, a rock formation and home to the temple Pura Tanah Lot (“Tanah Lot temple”). The temple is the work of a traveler from the 16th-century who claimed the rock to be a holy place to worship sea gods. Also, Tanah Lot is 1 of 7 sea temples along the coast. These temples were all built within eyesight of each other to form a chain. Next, the Pura Tirta Empul is a water temple compound with a bathing structure, famous for its holy spring water. 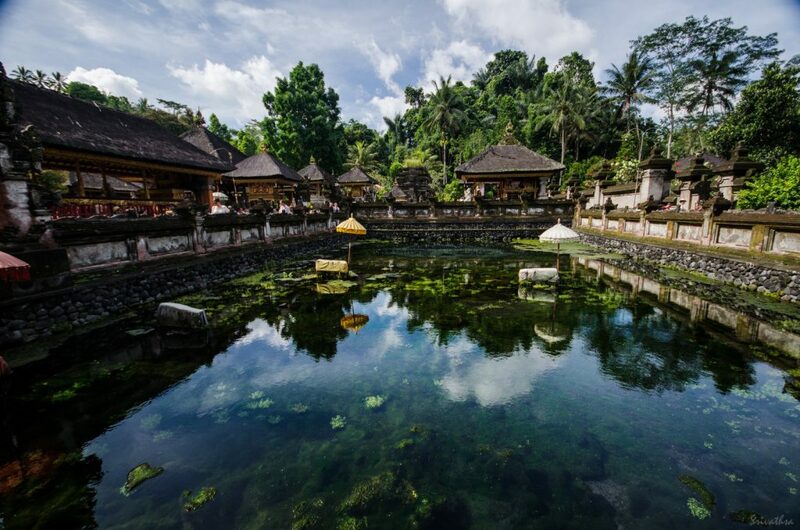 Tirta Empul Temple was founded around a large water spring in 962 A.D. and contains 2 pools with 30 showers. Locals visit frequently for soul purification. Attention: Tirta Empul can be very very touristy. If this is NOT your interest in being surrounded by tourists, you may want to contact us. We found a spot nearby Ubud which serves the same purpose as Tirta Empul does, however, you won’t find any tourists in our secret spot. It’s truly a place where locals go for their soul purification and a place where they welcome foreigners as well. Festivals are a favorite on everyone’s “Things to do in Bali” list! Depending on the month, it is possible to find Kite festivals, Music festivals, Spirit festivals, Food festivals, and Village festivals. In other words, come join the party! Let your imagination run wild with the brilliantly designed and vividly colored kites flowing in the ocean breeze. Watch in amazement as dancers play out emotions in perfect harmony with one another as if the spirit has taken over their bodies. Lend your ear and let the entertainers sing you a song. Fill your mouth with scrumptious flavors leaving your taste buds bursting with sensations. To sum it up, emerge yourself in the culture and enjoy the atmosphere while meeting new friends and feeling the true spirit of Bali. To get started, choose your adventure for the day. Helicopter? Boat? Chauffeured vehicle? Where would you like to go and what would you like to do on your Bali holiday? 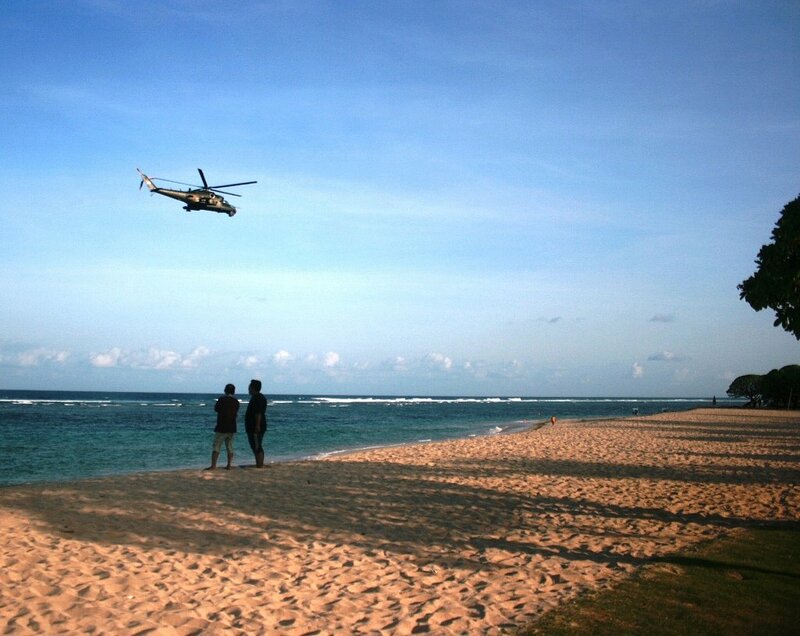 Next, let your Bali driver, captain, or pilot deliver you to your dream day excursion. Have you ever wished you could fly? Now is your chance! 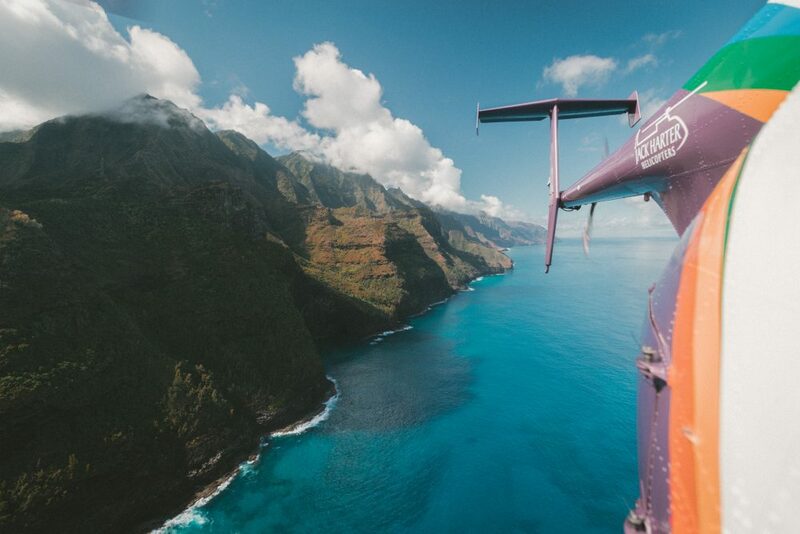 In the process, get a bird’s eye view of one of the most beautiful islands on earth. Additionally, see Bali’s top attractions from a whole new perspective. First, simply choose which sight you would love to see, and there are many. In detail, set your eyes on unseen territory, waterfalls, rainforests, smoldering Volcanos, Bali’s largest lake, and tallest peaks. Indeed a rare opportunity to capture the unknown, these amazing places can take several days to venture to on foot. On a helicopter tour, you’ll witness them in minutes after leaving the ground. Much like touring by air, touring by the sea offers excellent adventure options. Fishing has never been so fun! That is to say, this isn’t your typical day out on the boat with grandpa. 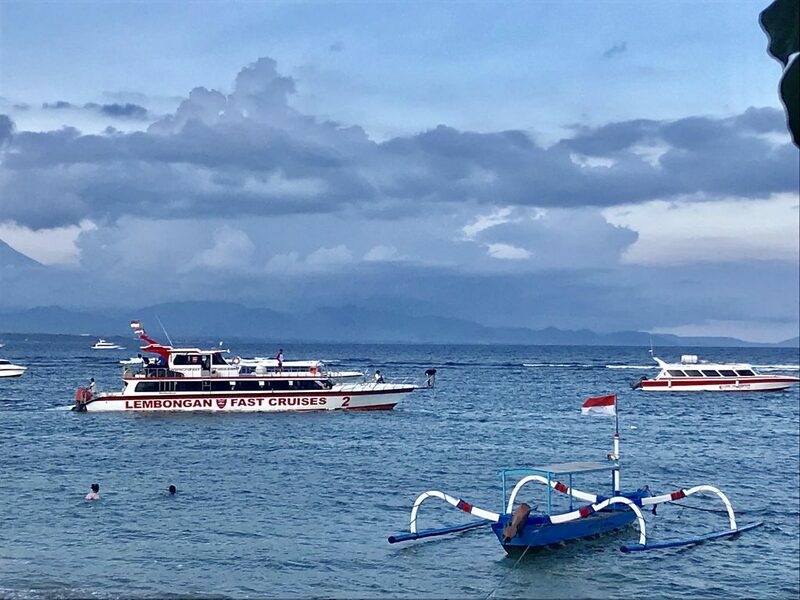 In this case, you will be trolling the depths of deep blue see in a seaworthy craft with an experienced local Bali tour guide. It is your decision whether to go fun fishing, game fishing, or even diving AND fishing! Fun Fishing includes coral fishing, trolling, and snorkeling. Similarly, game fishing includes snorkeling, trolling, and adds popping and jigging. 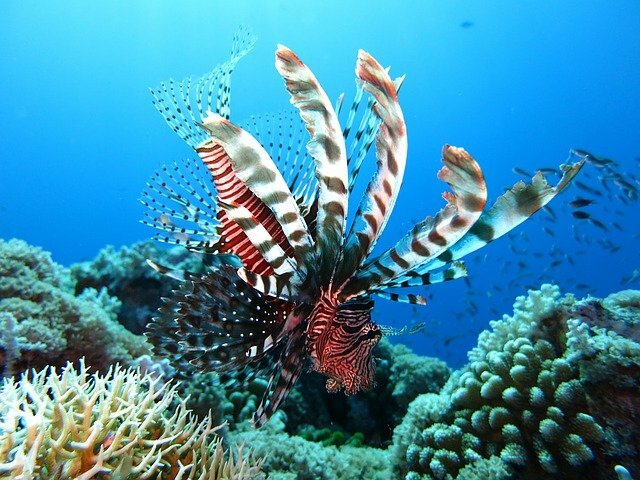 Last but not least, diving and fishing offer coral fishing, trolling, and a deep sea dive. Fulfill your fishing fantasies, and don’t let this experience be “the one that got away”. First of all, to truly complete the list of things to do in Bali, underwater exploration is a must. From beginners to experts there are magnificent and rare ecosystems ready to tantalize your senses. As a matter of fact, if you skim the surface and desire to go deeper you can be taught scuba diving skills on site. There are trained professionals at your beck and call ready to take you beyond your wildest dreams, leagues under the sea. Why keep your head above water when there is so much down below? Glide your way around splendidly colored coral reefs overflowing with tropical creatures of all shapes and colors. 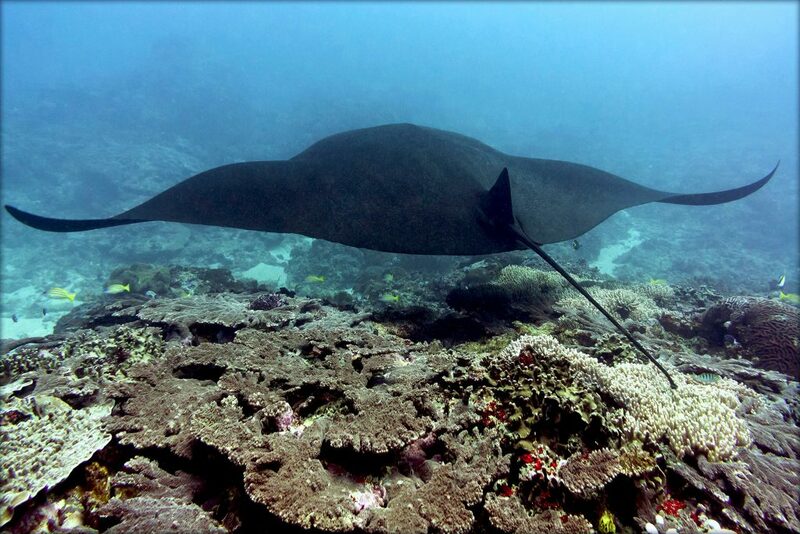 Swim along with Manta Rays, Mola Mola (Sunfish), and even sharks, if you dare. Next, dive on in and discover the 394-Foot Shipwreck! Home to Ghostpipe fish, Pigmy Seahorses, and Parrotfish. Engulf yourself in the exotic waters and observe the beauty that others on land never get to witness. 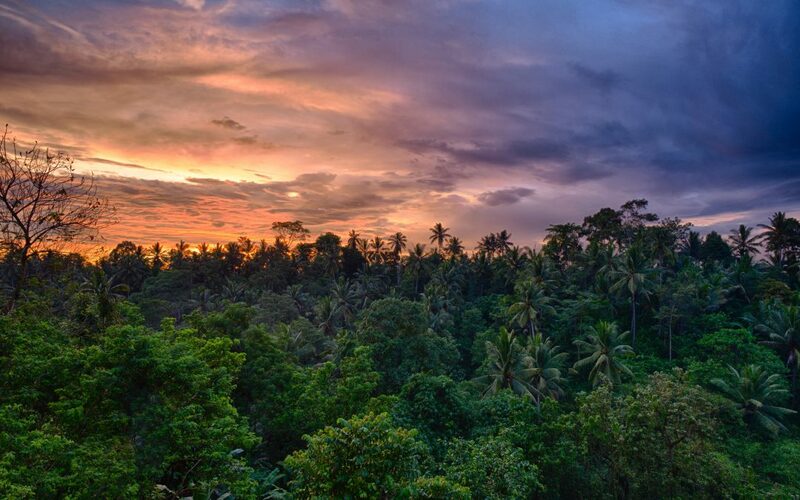 Surely the untamed jungles of Bali are on your holiday to-do list. A hike up a volcano or a stroll deep into the rainforest, hear the sing-song sounds of the wide variety of the island birds. Breathe in the fresh island air. Take a swim in one of the private waterfall pools. Become one with the forest and all of its lush green plants. Smell the bright colored flowers. Yes, there is something in the jungle to stimulate all of your senses. 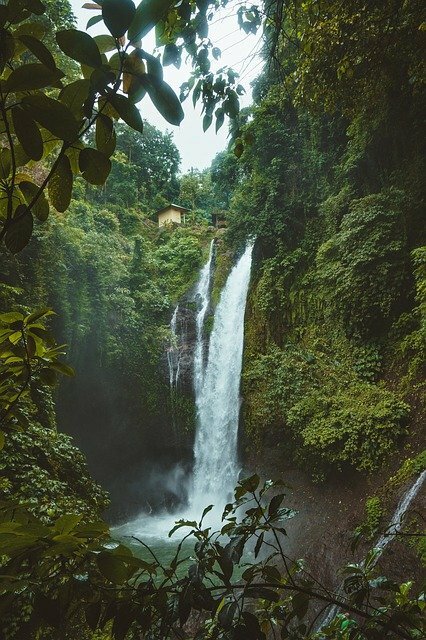 Since 2/3 of Bali is covered in the rainforest it’s an amazing destination for a hike or guided tour through the jungle. We can show you hidden lakes, ancient temples, and some of the rarest flowers in the world. A luxury Holiday should include some pampering and relaxing. How about catching some rays on one of Bali’s unbelievably gorgeous beaches? Not only is the water bluer than blue but the sand can be bright white or black as night in contrast. All of this paints a wondrous picture for you to enjoy as you work on your tan and sip fruity island drinks. In addition to their beauty, some beaches offer ocean swings while others have a variety of bars and restaurants. However, the lesser known beaches are home to stunning rock formations and peaceful surroundings for a quiet walk or afternoon swim. Just in case you happen to be a surfer, Bali has some of the most incredible barreling action of any island. The swells are massive and the rides are long! Much like the snorkeling and diving, surfing can also be great for beginners or pros, just a matter of picking the right beach for your experience level. One last holiday idea from your Bali Tour Guide, private cave dining! Yes, this is a thing, and what an enchanting thing it is. Picture this, a 4-course candlelight dinner right next to the ocean. An intimate atmosphere decorated by the elegant sunset and love vibe of Bali. An ancient cave all to yourselves. The most romantic dining experience possible in “paradise on earth”. Just for fun let’s glance at the mouth-watering savory menu plan. For starters, an island crafted cocktail to set the mood. Followed by a choice of Indonesian Oxtail or Greek-style Bouillabaisse soup. Finally, end this scrumptious feast with sticky Thai rice pudding with fresh mango and assorted chocolate strawberries. Decadence at it’s finest all on a beach by the ocean in a cave set for two. To sum things up, enjoy your luxury holiday and all of the wonderful things to do in Bali. Let us be your Bali Tour Guide.